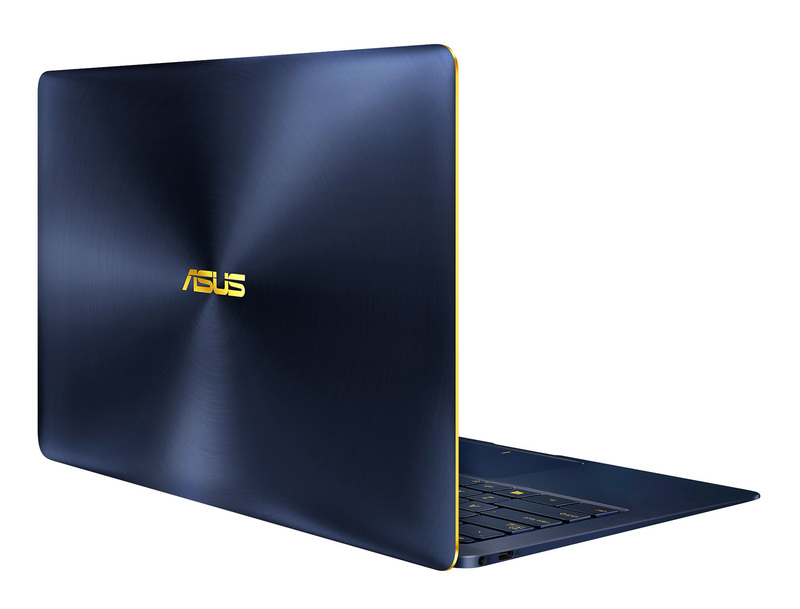 The latest Asus Zenbook deploys an updated Intel processor to make big gains in performance, and it serves up high quality when it comes to design, ergonomics and screen quality. It doesn’t quite have the power for every computing task as Asus claims, but it’s an excellent option if you need a capable all-rounder that won’t weigh you down. At PHP120,000, it’s definitely not a cheap laptop, but in this case, you get what you paid for. 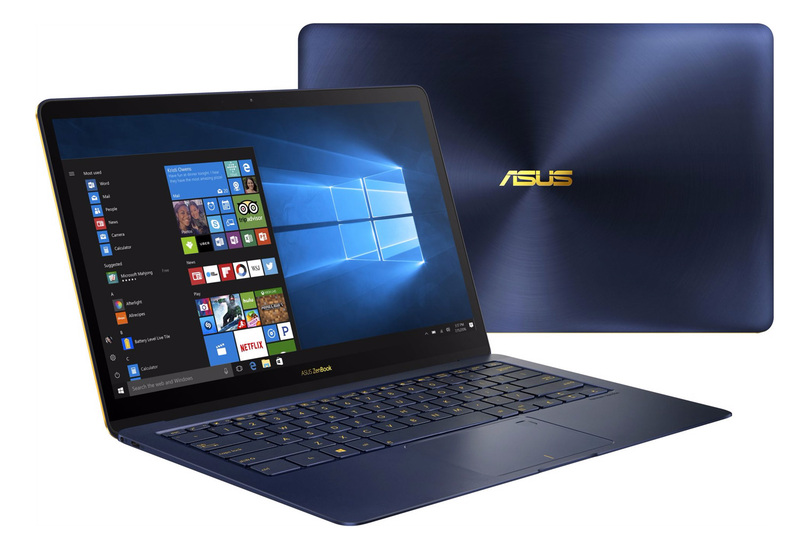 The ASUS ZenBook 3 Deluxe UX490U is a high-quality laptop that goes beyond and embodies a premium quality with excellent mobile computing experience. There’s a lot of good things to say about the ZenBook 3, and not a lot to complain about. It offers everything you’d expect in a modern Ultrabook, and more, and it does it all in a thin, light, and well-designed package that should please almost anyone. ASUS has a solid offering at the top of their lineup, and one that offers plenty of performance. 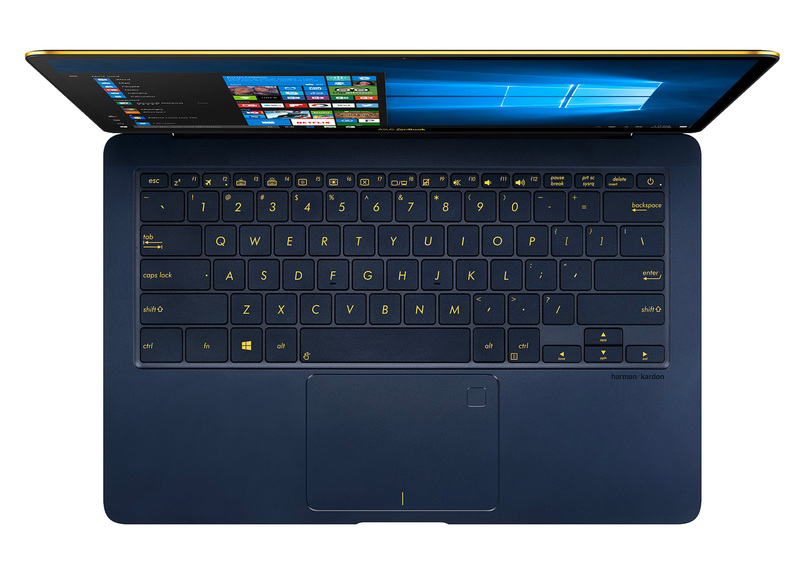 If you’re Ultrabook shopping, be sure to kick the tires on this laptop. Positive: Elegant design; slim size; light weight; high performance; long battery life; pleasant ergonomy; decent speakers. Negative: Overheats while using; easy getting dirts.